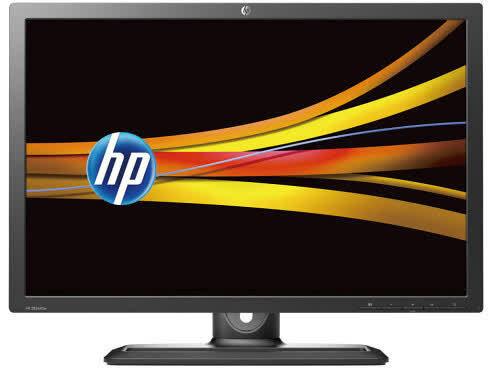 The HP ZR2440w is a 16:10 24" LED backlit display. 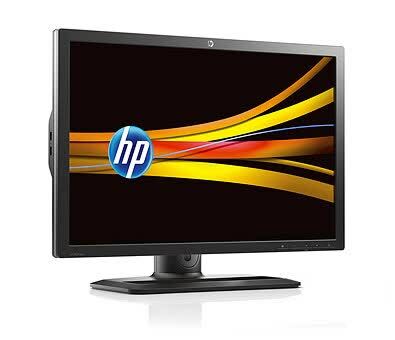 It features a DisplayPort, DVI, and HDMI inputs, enable connection to a range of technologies. 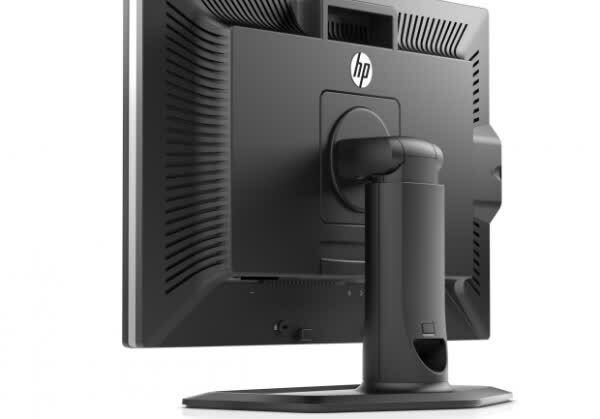 It also sports an integrated USB hub, it connects up to four devices right at the monitor. 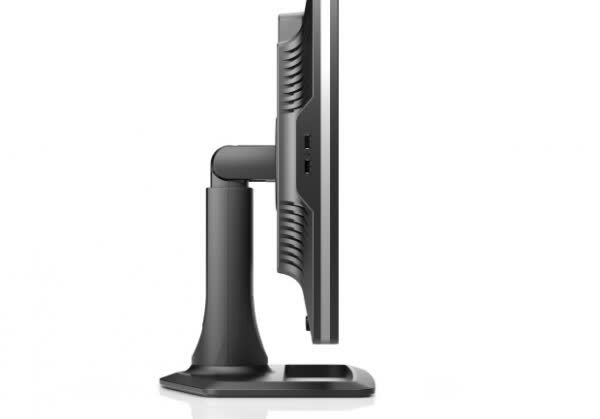 Although the ZR2440w is not the cheapest 24-inch monitor, carrying a $400 retail price, it is an effective product that fits its niche. In all significant judgement categories—color representation, brightness, viewing angles, response time, and mounting flexibility—the monitor proves to be well engineered. 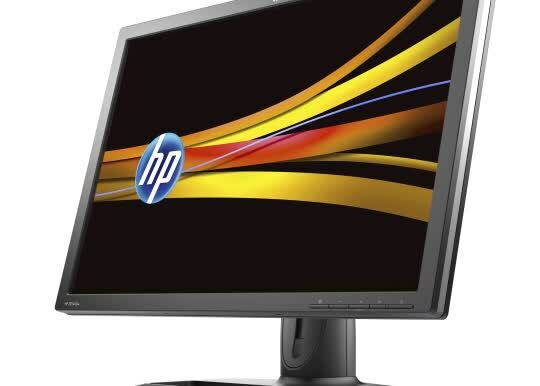 Due to the numerous improvements and not least because of its outstanding price-performance ratio, the HP ZR2440w has still been able to scrape a rating of "very good".